3reesixty is an independent digital media consulting firm that caters the new age needs of businesses worldwide, ranging from web/mobile App development/designing, user experience/interface designing, branding, advertisement to search engine optimization and beyond. We are lovers of nature and as nature we build perfect solutions which are just as natural. We take pride in delivering quality results whether you are just starting your digital journey or would like to revamp your existing digital presence. In just four years of our existence, we have served clients from 70+ Cities, 25 Countries. Our services take a unique mobile first approach, as the world is moving to mobile devices. We capture attention where it is, no matter the device used. Our UI/UX experts build responsive designs which are pixel perfect. 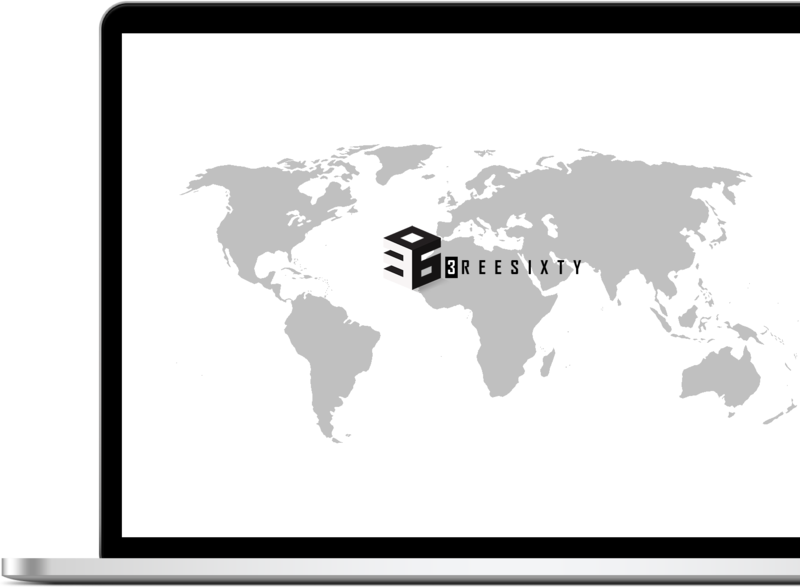 It’s our promise that with 3reesixty, you will be constantly challenged. Yes you read that right, we are hungry for knowledge and love testing cutting edge new strategies. We aren’t afraid to fail and that’s our secret sauce in being able to deliver results which leave the slow learners far behind. We are the growth hackers and continue to test every bit of every pixel and measure the impact it creates. In our DNA it’s hard ingrained that we are folks who find love in seeing perfection how nature works, we are constantly inspired by our environment and it reflects in the work we do. Ever saw how metamorphisis happens, if not then it is time to go back to your rusty old science books. One of the natures finest examples of evolution is that of a butterfly and that is exactly what we follow as our projects take shape. Designed with ❤ by 3reesixty © 2018 All Rights Reserved.